I want to take a moment to say “thank you” to veterans nationwide. Thank you to those serving now. Thank you to those who have served in Iraq and Afghanistan and all over the world. Thank you to my grandfathers, who both served in WWII. We shouldn’t wait until Veteran’s Day to say thank you, because you defend us every single day. So I apologize for not saying it often enough. Thank you and God bless you. 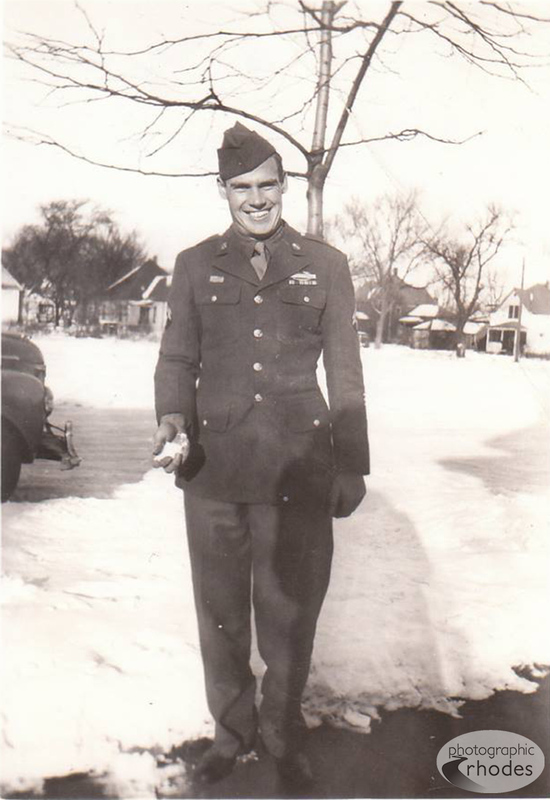 My grandfather, R. Gordon Haffa, on leave from WWII. Passed away October 2001. 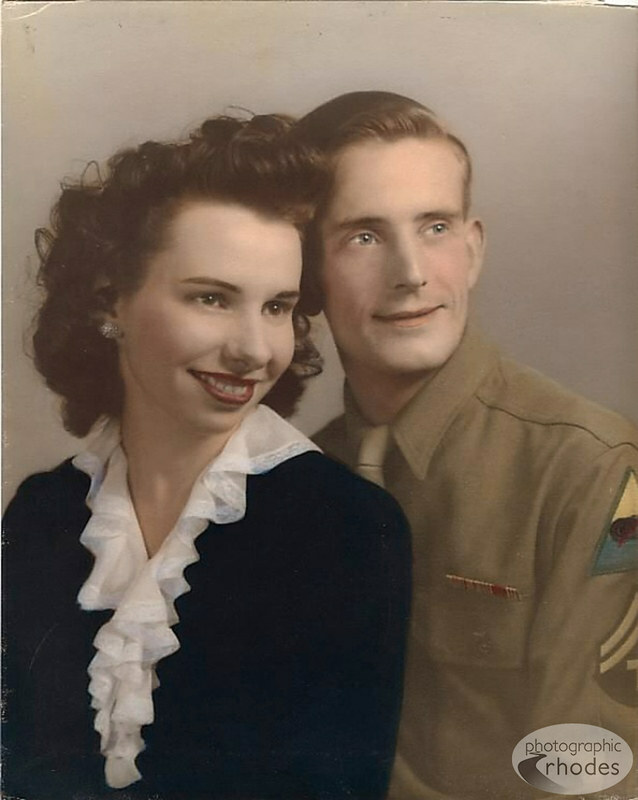 My grandfather, Vernon Davison, with his new bride Nadine, shortly after WWII. Passed away February 2011. Pretty good looking guys, huh? I miss them both so much. My grandfather was in WWII, as well. He shared a lot of stories with me, which I truly loved. Although there are aspects of the military which I struggle with, I have nothing but respect for those men and women who choose to serve on our behalf. Thanks for sharing of yourself. I loved the stories as well. Thanks for sharing!